We're in the home stretch of 2017 and we have the perfect guest to wrap up the year and get us all in the mood for the holidays. 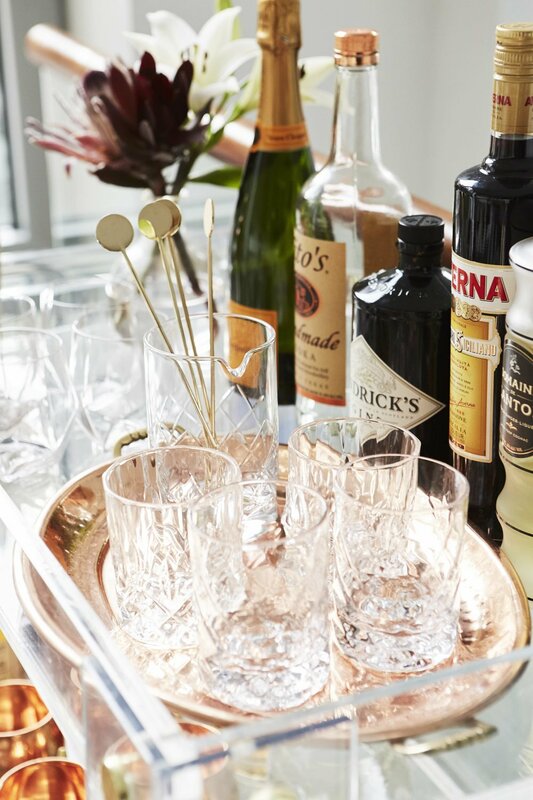 Sarah Schiear 's passion for entertaining is infectious. After catering, blogging, and a stint on TV, she has now opened up an experiential shop called Salt House Market. And has just launched a Holiday Hosting Guide, which we are really excited about! It features three different experiences: the Sit-Down Dinner, the Cocktail Party, and the Relaxed Brunch. The guide goes beyond delicious recipes and also tells you how to plan, shop for, and time all the aspects of food prep, along with ideas for adapting menus to suit dietary restrictions, styling your space, and even suggestions on what to wear! Plus, you get access to Sarah herself through her Insiders' Community where she'll answer all your questions! Head over to salthousemkt.com to purchase your Holiday Hosting Guide and get 20% off any purchase! Now lets get started!